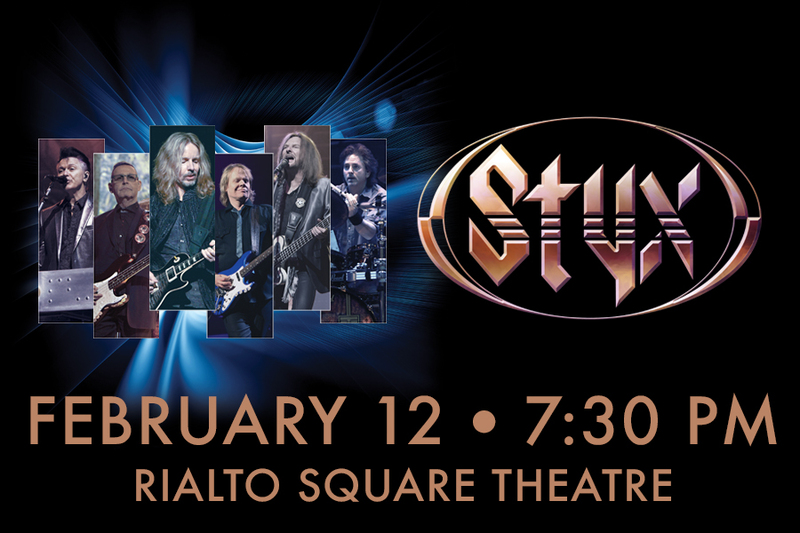 STYX is returning home to Chicagoland for one night only! After more than a decade together on the road, this incarnation of Styx is looking forward to performing as many shows as it can as long as it can. “It all comes back to the chemistry,” says bassist/vocalist Ricky Phillips. 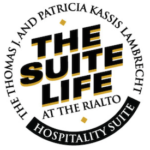 “The legacy of this band will be that it brought joy to millions of people,” notes drummer Todd Sucherman. The jig is up, the news is out: The Esprit de Styx is alive and well, and now it’s time to see for yourself. Welcome to the Grand Evolution.